UP NEET 2018 Second Round Counselling Result: Directorate of Medical Education and Training, Uttar Pradesh (UPDGME) is going to release the result for the second round of counselling on 12th and 13th August on its official website. And as per reports, the schedule for the choice filling process for the state quota seats has also been published yesterday, August 7. Candidates need to log in to updgme.in to fill their choices. UP NEET 2018 Second Round Counselling Result: The Uttar Pradesh Directorate of Medical Education and Training or UPDGME has released the schedule for the choice filling process for the state quota seats on its official website yesterday, i.e. on August 7, 2018. As per the schedule, the choice filling process will initiate from August 10 and continue till August 12. Also, the UPDGME is most likely to announce the result for the second round of counselling on August 12 and 13 at the official website- updgme.in. Earlier, the counselling process has been postponed by MCC following a notice on July 12. The candidates can download their allotment letters from August 13 to August 17. Thus the students are suggested to download the allotments letters within the given dates. Also, the admission process at the allotted college will be conducted between August 14 to 18, except on August 15. The candidates are required to lock their choices while filling the choice for second counselling. 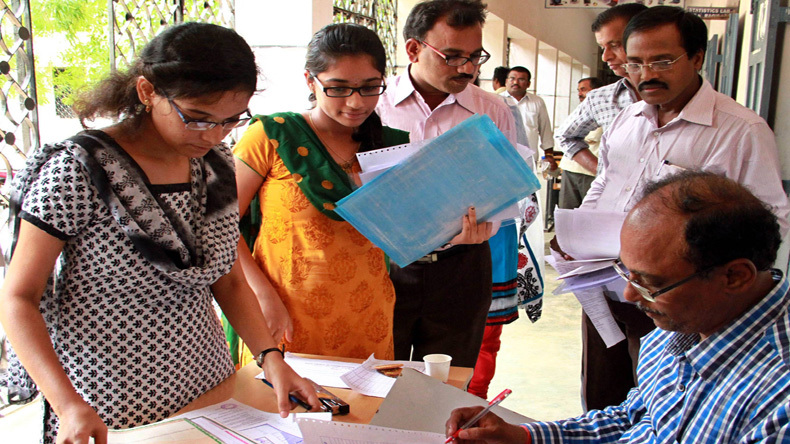 For the counselling, the candidates have to visit the allotted colleges. The candidates will visit the same colleges that they had opted during the counselling process. Only those candidates who have qualified NEET UG 2018 with a minimum of 50% marks can appear for the examination. During the counselling, the candidates will need a proof of their date of birth i.e. Secondary School Certificate that too original and also its two self-attested photocopies. A certificate and mark sheet of the qualifying examination issued by the Board/University is also required.